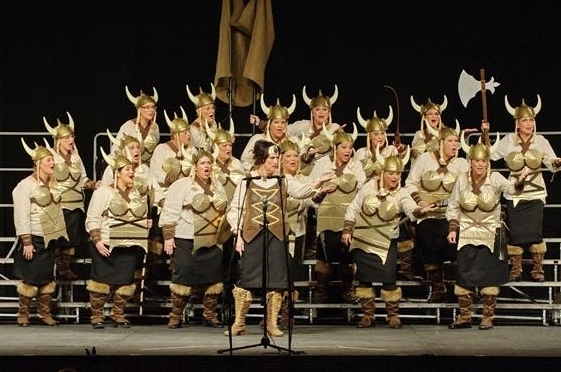 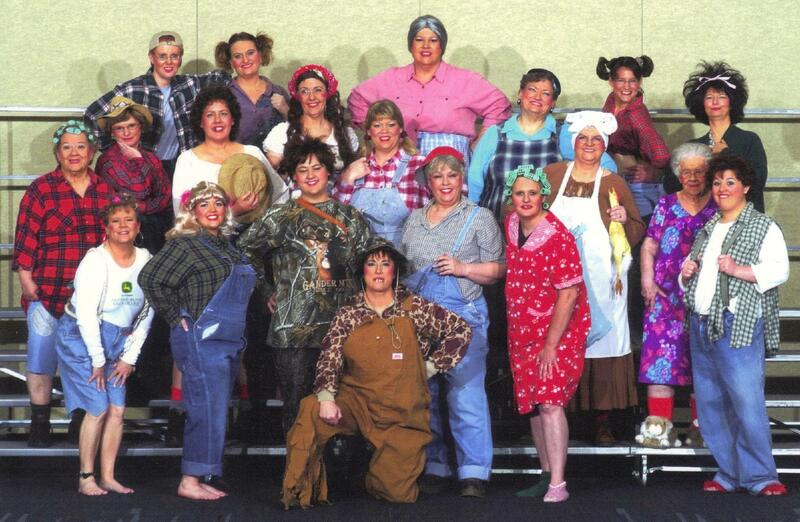 Sound of the Heartland Ensemble placed 3rd in Division A (small chorus) at a 2016 competition in Little Rock, AR, and will be heading there again in March, 2019. 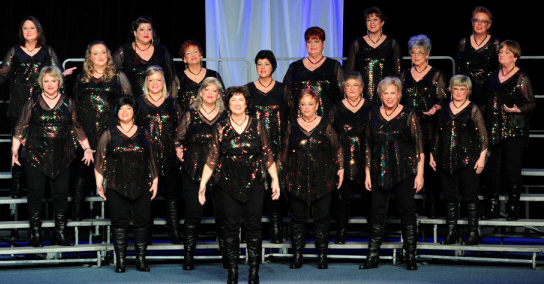 The chorus prepares a ballad and uptune for competition scoring. 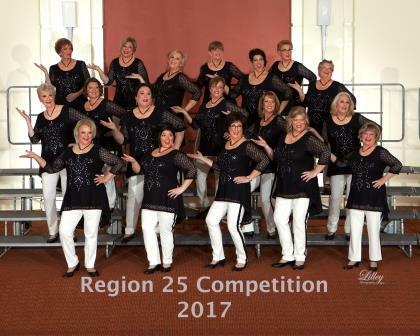 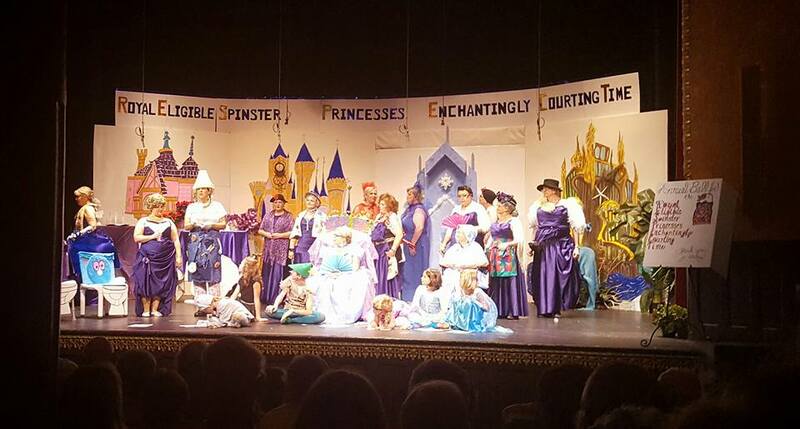 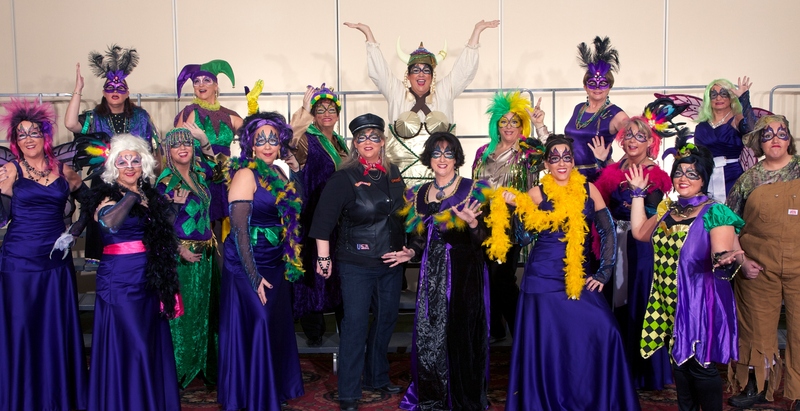 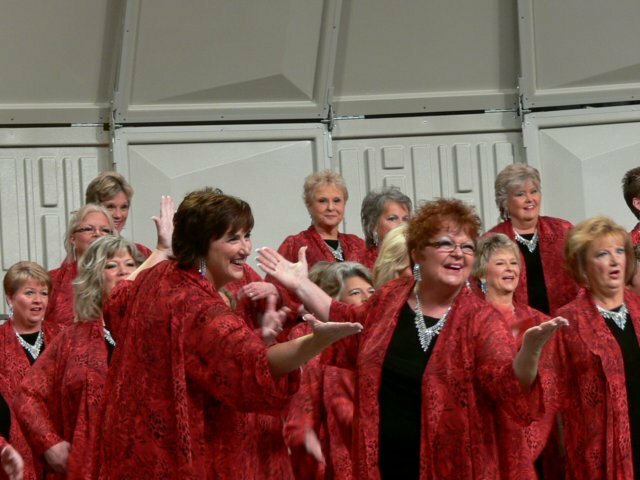 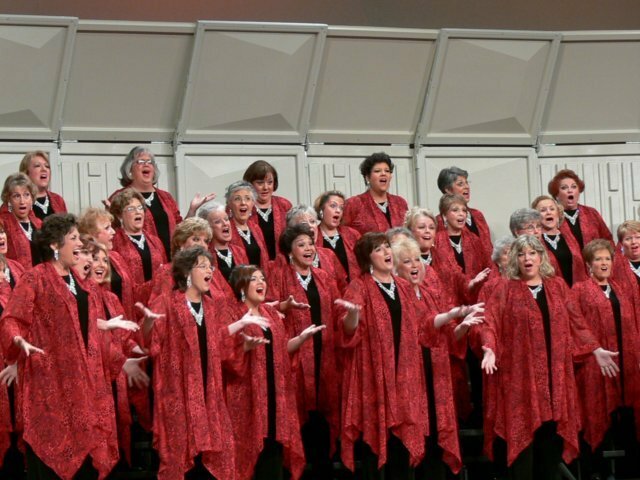 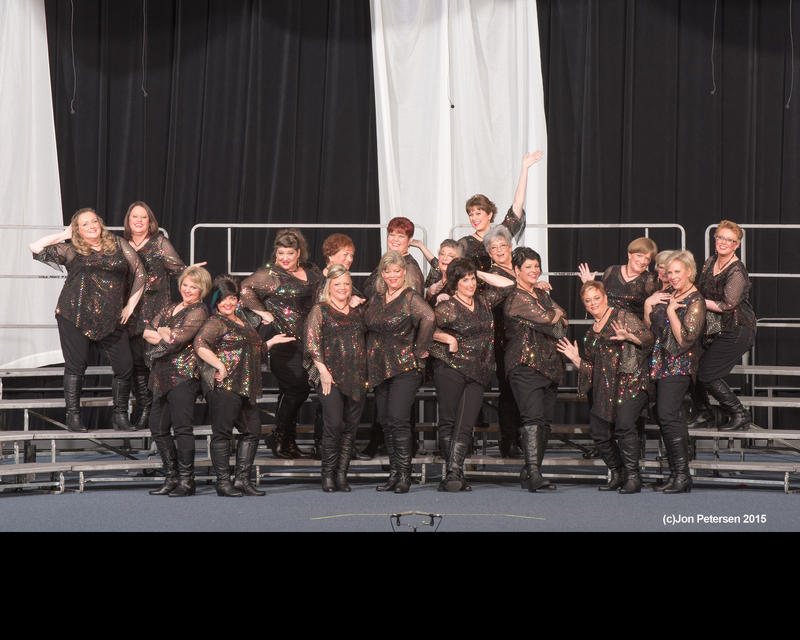 SAI competitions are an educational tool and performance opportunity for member choruses, with bragging rights for the year going to the winners of each category.